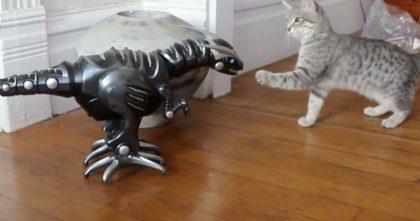 He’s Trying To Drink Some Water, But When Kitten Sees Him…It’s All Over, Just Watch… OMG!! This little kitten is quite the rambunctious little thing! 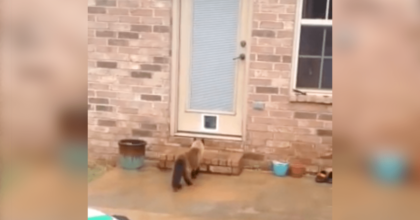 — When he sees the Husky doggie trying to get a drink, he only sees an opportunity to enjoy some serious playfulness! 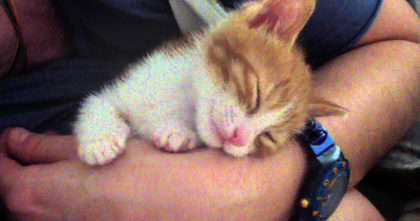 Kitten gets very sleepy, but when they start recording, my heart melted… SWEETEST EVER!! 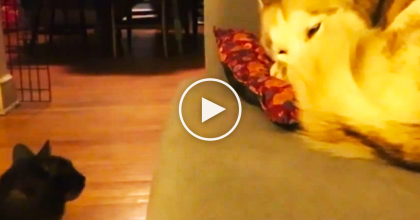 WATCH: This Cat Notices A Husky Dog Laying On The Couch… What He Does Next?? It’s Just TOO Cute!! 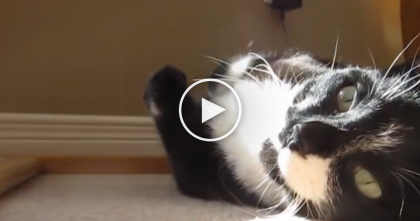 Cat Is Sitting In The Sun, But Just Listen To The Noise He Makes… I Wonder What He’s Saying? ?